Being Jewish in Chicago means that there is an event you can go to almost every night of the week. A variety of choices like Shabbat at Base Hillel or Chabad, to a JUF YLD Bar Mitzvah Bash – even a ChiTribe Happy Hours makes it seem like there may not be room for more events. 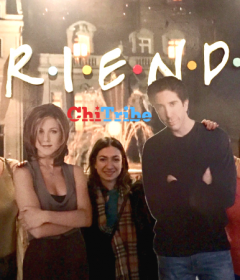 While that may seem like the reality, a few people in Chicago challenge that norm and create their own opportunities for Millennial Jews to meet new friends and connect with other Jewish people in Chicago. Some of these people are serving on boards that create experiences like Keshet, JNFuture or Mishkan but here is a story of a single person working to build the Jewish community they want in Chicago. 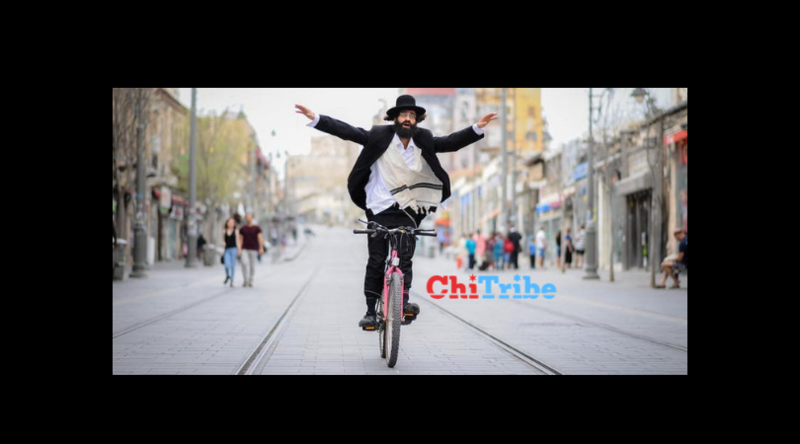 You may be surprised, but this has happened with one person working to plan an event where Jewish people can connect over fitness in Chicago – The Chosen One Rides. This story starts with someone who wanted to bring Jewish together. In the past, they took on leadership roles including being a LEADs leader. That work is very important and they are continuing down with their leadership with JUF by joining JUF’s Gesher Program. While training to be a Jewish leader, he had an idea that he was passionate about and is making it happen. When he thought about how to get the word out about the event – ChiTribe was there to help and spread the word. He posted the event on ChiTribe’s calendar and even took the time to tell the story of the event to us so you can learn more before signing up. The concept behind “The Chosen Rides” is that people like working out and then hanging out after – right? Also, on top of that, it’s better than just going to an event or a bar, because you get to socialize and work out at the same time. Instead of heading straight home, this is a chance to vibe with the Tribe. When he didn’t see many events like this in the Jewish community, they thought this was a huge missed opportunity to create community and wanted to fix it. Normally it costs $35-$30 for a class at a high-end fitness studio in Chicago, but an anonymous donor is sponsoring this event to make the price only $10. By making this event affordable and open – it lowers the barrier to entry. If you want to work out and meet people, this is a one stop shop. People will get to meet each other, make new friends, and have a great ride. This Thursday, January 17th at 7:30pm at Fly Wheel in River North. Jeff is planning this for fun, not to raise money for any cause. He wants to bring people together to meet new people, work out and stay healthy, and have a great time. I have always wanted to bring people together through fitness. When asked why Jeff decided to become a leader in the community, he explains that so often people do not get to experience new things or events because they do not know anyone going. 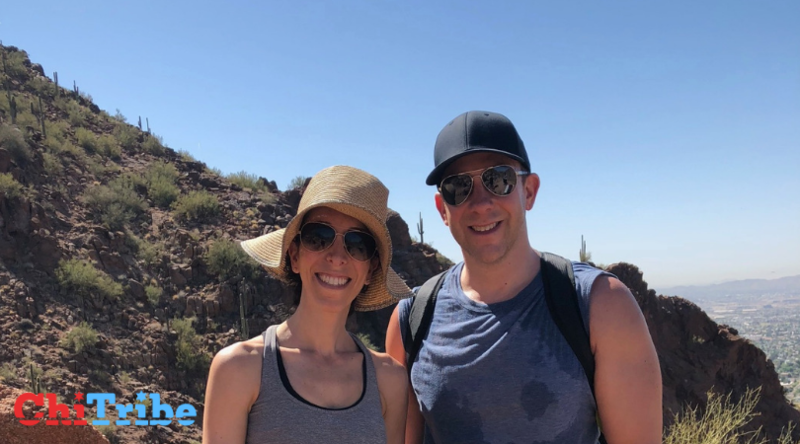 Jeff wants to bring new faces into the community and make them feel more comfortable in the process, so that it is easier for Jews to get involved. Jeff is someone who loves to create more opportunities for people to meet more friends. He loves to be social and be active in the city, like new exhibits, attractions, food spots, and more. I think everyone always wants to meet more people and make friends, so I wanted to create an opportunity to do that in the Chicago Jewish community. Jeff Roos, originally from Northbrook, loves fitness and bringing people together. Posted on Facebook and ChiTribe, this event is open to anyone interested in a great work out and meet up. Sign Up now! Yoga, spin, or cross training. Jeff recommends the class “Torch”. 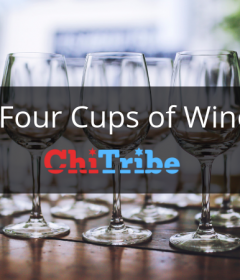 Make sure to add your event to the ChiTribe central event Calendar. Happy Birthday to the Trees!